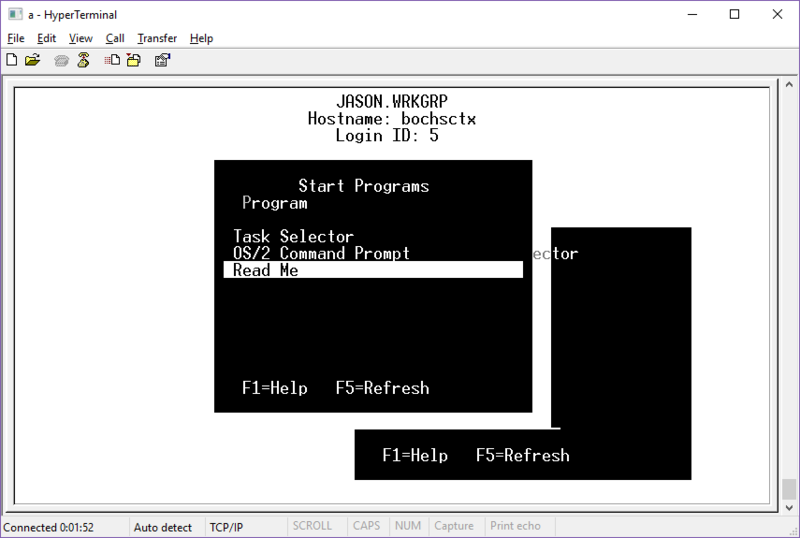 Base CSD for IBM’s TCP/IP for OS/2. * :abs.Provides fixes for the BASE feature for TCP/IP 1.2.1 for OS/2. * PLUS one INSTALL.CMD and this DOC file. directory you MUST copy the files into each of the IBMCOM directory's. found and searches in order the C, D, and E drive. installed when it is in use. in self extracting PKZIP format. You must also put the INSTALL.CMD file on the first diskette with E.
put the TCPCSD2.EXE and the OFFLOAD.EXE file on the second diskette. CSD diskettes. You MUST install all diskettes. \tcpip\bin\inet.sys broadcast with 3COM cards on Ethernet Net. PNXXXXX \tcpip\bin\snmpd.exe Number of Sockets increase from 512 to 2K. PN20808 \tcpip\bin\box.ex SYS3175 or TRAP00D when discarding mail..
PN21605 \tcpip\bin\draw.ex using ALT-F3 key combination..
PN21657 \tcpip\bin\e3emul.ex only moved first of marked list..
PN22007 \tcpip\bin\epm.ex refreshed notebooks after move..
GTS 000 \tcpip\bin\ftpdc.exe added left out module in prior CSD. the off-load function in conjunction with the mainframe system. the application will search the ETC directory. downloaded form IBM TCP/IP for VM. PN29620 \tcpip\bin\inet.sys OS/2 EE 1.32 X25 PING failure.